A fruit monster has run off with your juicy fruit and kidnapped your babies! 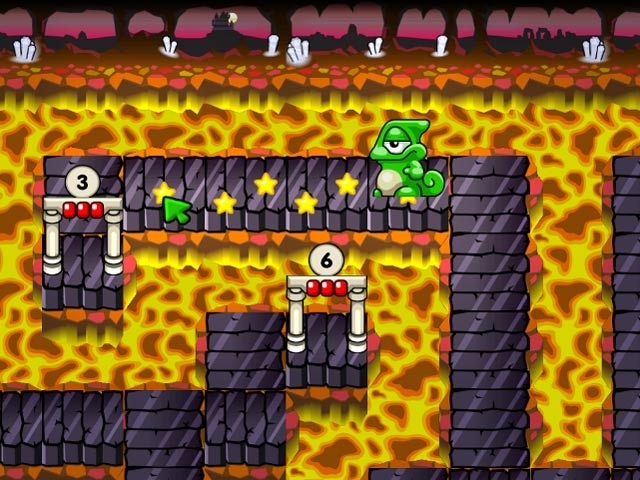 Help Leon the chameleon chase Ms. Tum Tum in Super Yum Yum: Puzzle Adventures. 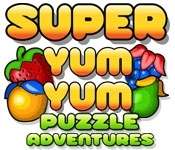 Eat fruit, change your color, and lick your babies to make them follow you in this fast-paced and exciting Puzzle game. Solve each challenging level and get back Leon's goodies!